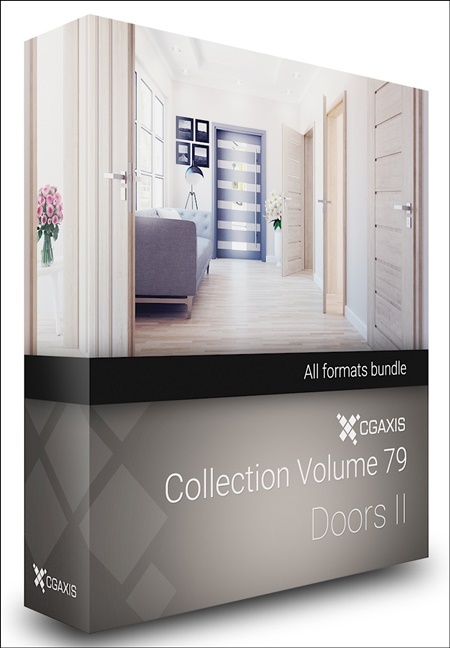 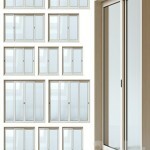 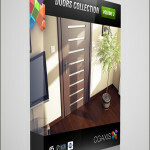 CGAxis Models Volume 79 – Doors II is a large collection containing 101 high polygon 3d models of doors. 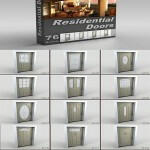 CGAxis Models Volume 79 – DOORS II is a large collection containing 101 high polygon 3d models of doors. 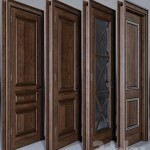 You can find in it: interior wooden doors, metal entry doors, single and double glass doors, etc. 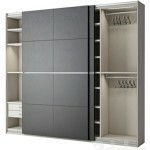 Models are mapped and have materials and textures.